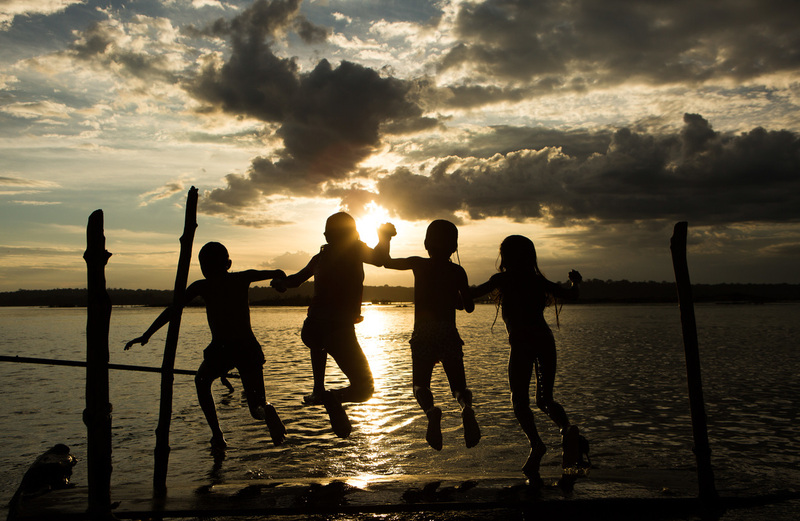 We're fighting to protect forests around the globe from deforestation and degradation. 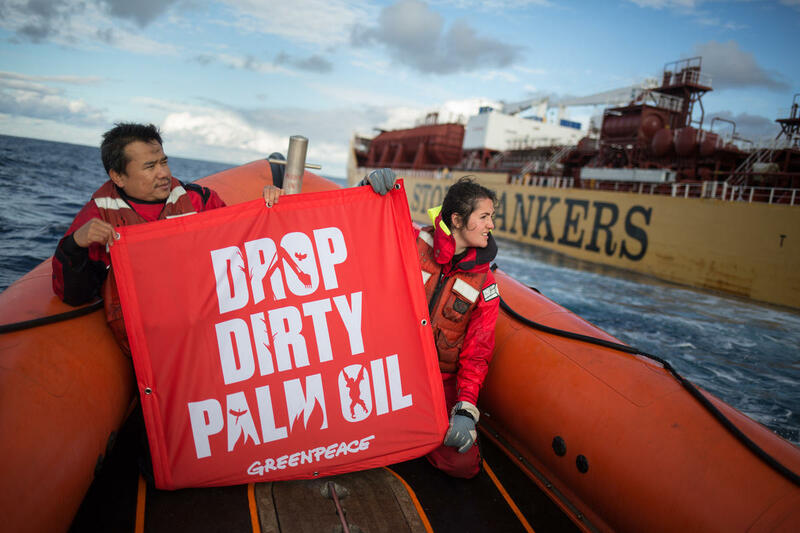 Working together with Indigenous peoples, allies, and people like you, we're calling out the companies destroying our forests and the governments who have failed to protect them. Biodiversity is what makes life possible. Millions of people worldwide depend on forests to live. But deforestation, habitat loss, and overfishing are making species after species disappear, causing what scientists are calling the sixth mass extinction. If humans caused it, we can also stop it. 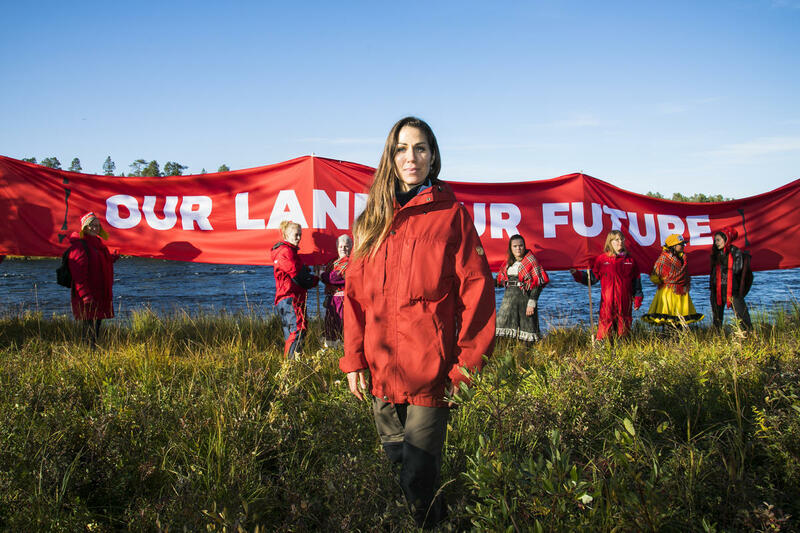 Whether it's making better consumer choices, exposing companies, calling out governments, or standing with our Indigenous allies, all of us can do more to protect forests and the planet. 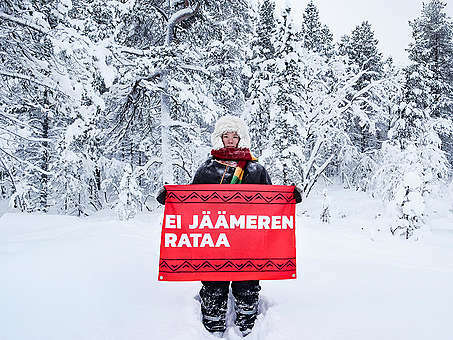 The Sámi’s Indigenous group's traditional homeland extends across northern Norway, Sweden, Finland and northwestern Russia. 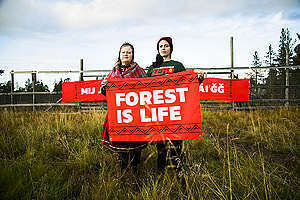 This forest that is vital for reindeer herding is now under threat. The Finnish government has proposed a new railway linking Finland to the Arctic Ocean in Norway to attract industries that want to exploit the Great Northern Forest and those who call it home. 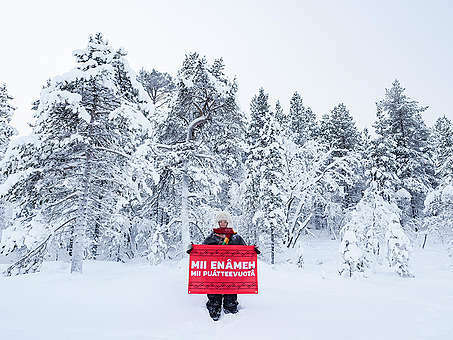 The Sámi and allies from around the world are drawing a boundary to keep this project out of their homeland. Together, we can go up against these massive developments and win. Cattle ranching and the land used for animal feed are the biggest drivers of deforestation in the Amazon and other South American biomes today. In fact, forest loss is what makes the meat and dairy industry one of the biggest contributors to climate change. By reducing your meat consumption, you're making a healthy choice for yourself and the planet. Big changes start with small shifts. 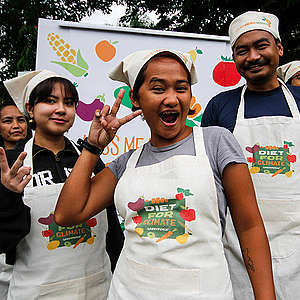 By eating more plant-based foods and sharing recipes with your friends and family, you can spark broader change towards a sustainable food future. 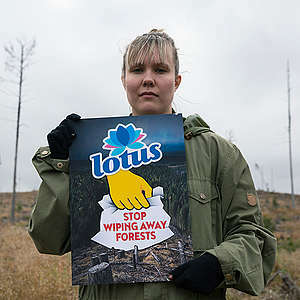 Each year, vast areas of the Boreal forest in Sweden, Canada, Russia, and Finland are fragmented and destroyed as logging companies move further in. Ancient trees and biodiverse ecosystems are being turned into tissue paper and single-use products that we use only for a brief moment. 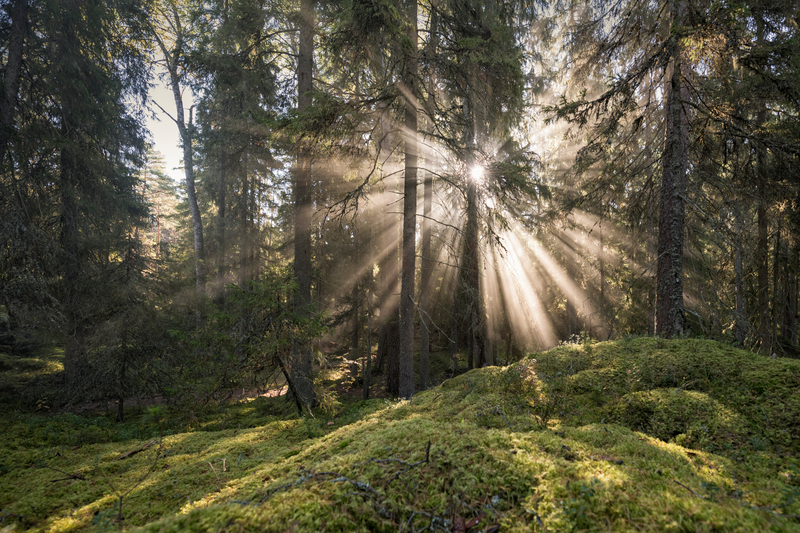 Right now, only 3 percent of the Boreal forest is protected. That’s not nearly enough. It’s up to us to create a powerful global voice and show that destroying the Great Northern Forest is not an option. Every year the destructive flames of wildland fires wreak more and more havoc. The emissions from these fires contribute to climate change, which in turn leads to higher temperatures and longer droughts, and ultimately to yet more fires with stronger impacts. This viscous cycle makes fires a major threat in more and more regions worldwide — but we can break it. Forest loss needs to stop — now. By 2020, we need to bring deforestation down to zero if we want any chance at saving the climate. Nine years ago, the world's largest companies signed an agreement to stop deforestation. We are now one year away from that deadline and deforestation is only rising. It's time to give corporations an ultimatum. 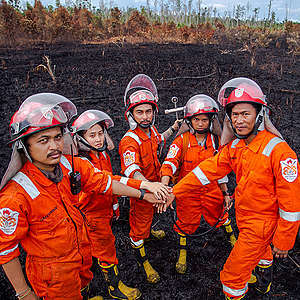 We won't accept any more palm oil, soya, timber, paper, or other forest products that reach supermarket shelves at the cost of destruction and violence. 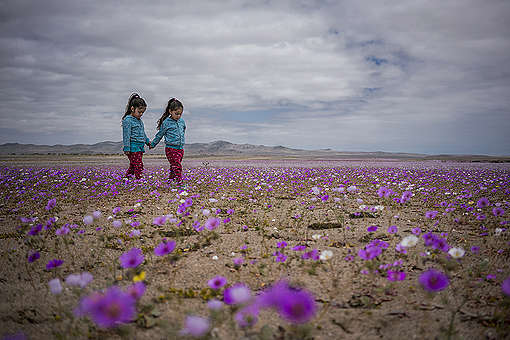 Indigenous people around the world are fighting for the right to protect their traditional lands from invasive industries, mega infrastructure projects, and logging. 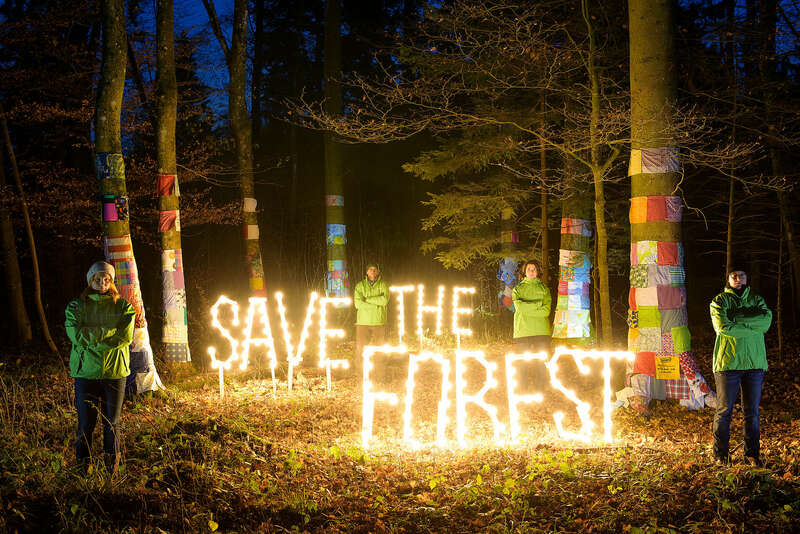 From art installations to grassroots mapping projects, Greenpeace and millions of people across the globe have stood in solidarity to bear witness and stop the destruction of precious forest habitats and Indigenous land.